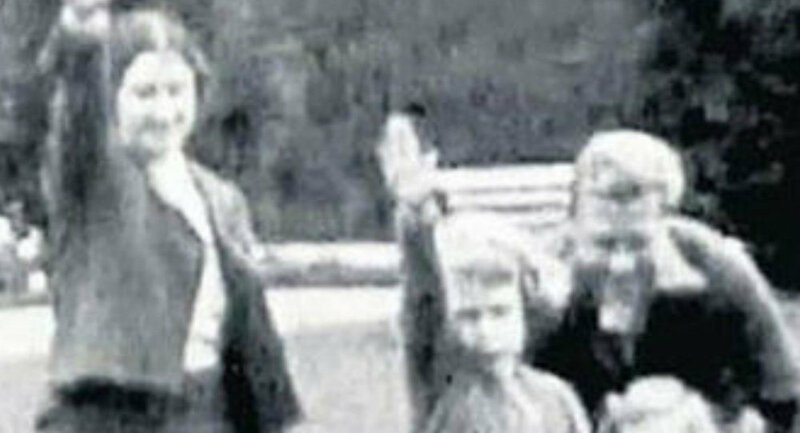 A brief video has surfaced showing Britain’s King Edward VIII and his niece, a young Queen Elizabeth II, pantomiming the Nazi salute in the 1930s. The Sun, which obtained the clip, ran a story cleverly titled “Their Royal Heilnesses,” and flashed back to when the 89-year-old monarch was only 6 or 7 years old. The leak has caused fiery debates on social media, with many supporters arguing that the queen was too young to know what she was doing. On the other hand, many have cited historical transparency in their rallies behind the newspaper, as a matter of public interest. “We publish them today knowing they do not reflect badly on our queen, her late sister or mother in any way,” the Sun wrote in on its decision to publish. During the time the footage was shot, many, particularly children, would mock the stiff and silly-looking gesture, so the clip does not necessarily imply support, the Sun also noted. However, in 1937 it was reported that Edward — who was not yet king at the time the video was taken — and his wife visited Nazi-controlled Germany to possibly become “a figurehead for an international movement for peace on Hitler’s terms,” following Edward’s abdication of the throne the previous year. Approximately four years after this leaked 17-second video was shot, Edward would also repeat the gesture to Hitler in person. Even after his death in 1972, he would still receive accusations of being a Nazi sympathizer. “It is disappointing that film shot eight decades ago and apparently from HM’s personal family archive has been obtained and exploited in this manner,” Buckingham Palace said in a statement. A “royal source” told the Guardian that there may be issues involving copyright and criminality involving the release. The release of the footage has also sparked calls for the royal family to release the rest of its private archives.